Kali represents the fresh and deep spirit of a new post-genre generation of musicians. Nicolas Stocker on drums (also known from Nik Bärtsch’s Mobile and Marena Whicher), Urs Müller on guitar (also known from Sha’s Feckel) and Raphael Loher on prepared piano (also known from Sekhmet) are natives of a contemporary musical world in which prog groove, noise, new minimal, ambient and new classical chamber music are just dialects of a common language. They feel at home in a composed and simultaneously in a free improvised musical context and follow their musical intuition with a wide and non-ideological understanding of music history. With this background Kali creates beautiful dark pattern spaces, hard minimal grooves and abstract mystical journeys with sound sensibility and progressive power. The band’s creative range varies from epic mystic dramaturgies to minimalistic miniatures of twinkling beauty. 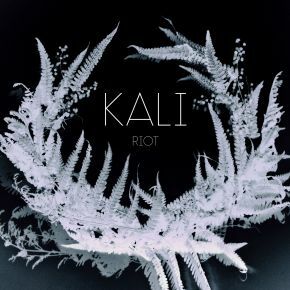 Kali is a genuine working band, which invests time, passion and patience into the idea of being a true musical and social organism with weekly sessions and rehearsals over years. 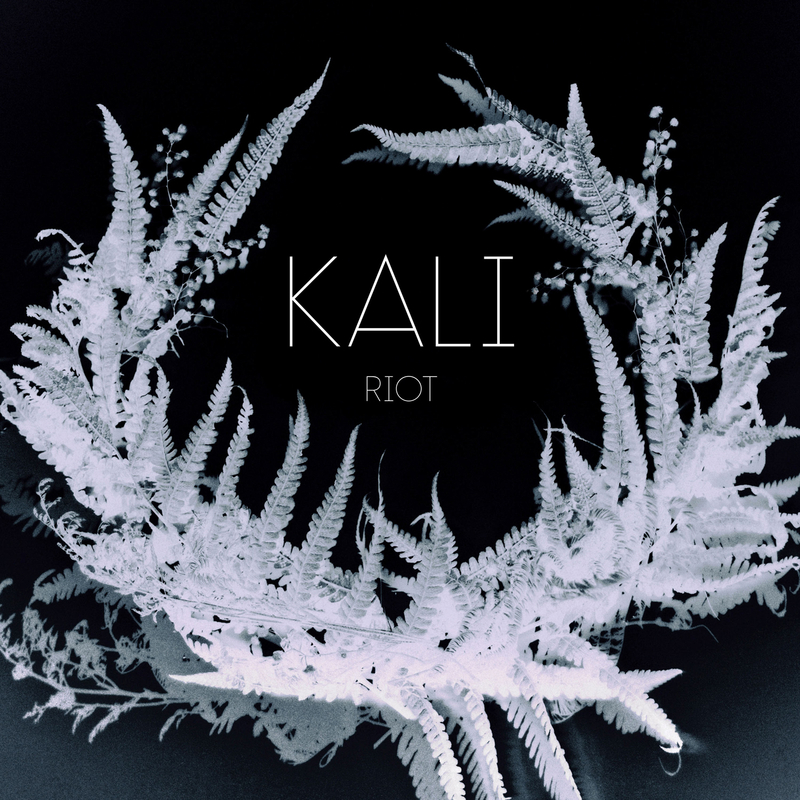 With this consequent band spirit and with their enormous groove know-how, the three Kali members create an evolving new world of sounds and rhythmic interactions. The longest track Riot develops carefully into a wild dramatic groove trip flowing into a rough and empty area of sound and glowing notes, leading into a furious finale. In Um it seems as if a female Morton Feldman would sing a beautiful-strange song dedicated to Anton Webern.